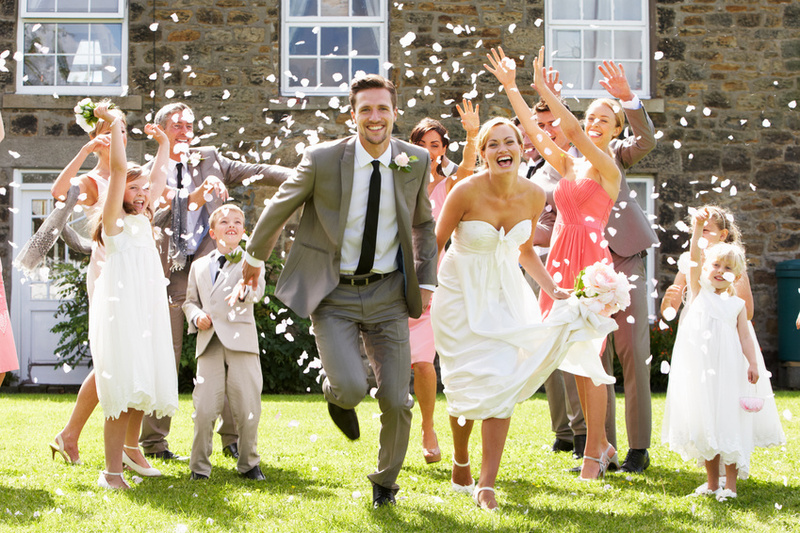 There's no doubt about it, your wedding wouldn't be your dream wedding if it wasn't for your bridal party. Your bridal party members are there to help you find the perfect wedding venue, choose the best menu items, and make your special day go off without a hitch. Chances are you've gone through a lot to pick the perfect friends and family members to share in this celebration with you. It's only right that you thank them with something sincere and special. Here are some unique bridal party gift ideas that will be sure to bring a smile to everyone's face. Your bridal party helped you create an everlasting memory, so why don't you thank them by helping them make their own? This is the gift that keeps on giving! There are plenty of subscription gifts out on the market and they're incredibly versatile -- you can pick boxes that have cosmetics, food, wine, or even clothing. E-readers are the type of gift everyone wants, but wouldn't spend money on themselves. You can get an e-reader and load it up with each bridal party member's favorite books, movies, and games. Get them the works, and you can even join in! Plus, who doesn't like being pampered? Go the extra step and even monogram these pieces, and you and your bridal part members will be able to have a cute photo session before everyone gets dressed in the morning. Even if your bridal party members can't wear their dress clothes, make sure they can get more use out of their nice shoes and other accessories. Considering that 35% of weddings happen at outside wedding venues, you'll want to ensure they are as comfortable as possible, meaning no stilettos when there will be grass! Pique their interest by getting everyone vouchers to try out something they normally wouldn't. Some ideas include a dance class, a cooking seminar, or an art workshop. Do any of these bridal party gifts tickle your fancy? We're sure your friends and family members will love anything you choose!